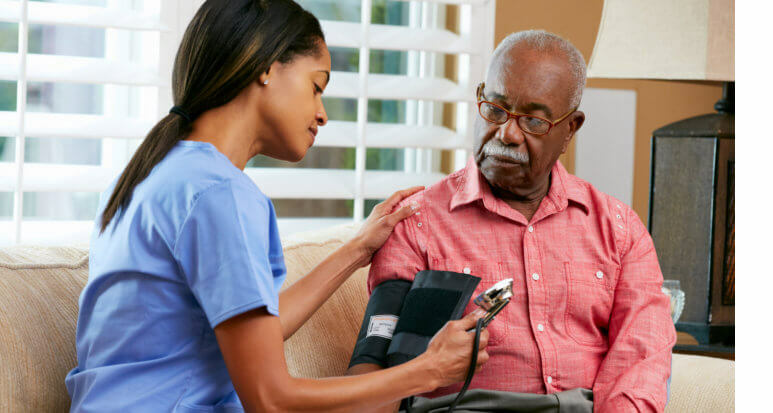 Would you like us to assess your home health care needs? Central Florida Quality Care Services, Inc., a home health care in Orlando, Florida, is a licensed, accredited, and insured Home Health Agency that specializes in providing Skilled Nursing Services, Physical, Occupational, and Speech Therapy, Home Health Aide and Home Care Services to the elderly, disable adults or individuals of any age with special medical needs in the safety and comfort of their homes or in a location of their choosing. 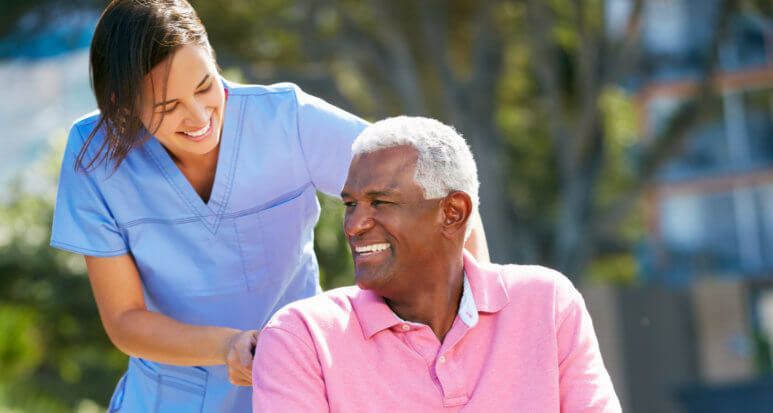 Providing good quality care to our clients is our highest priority. 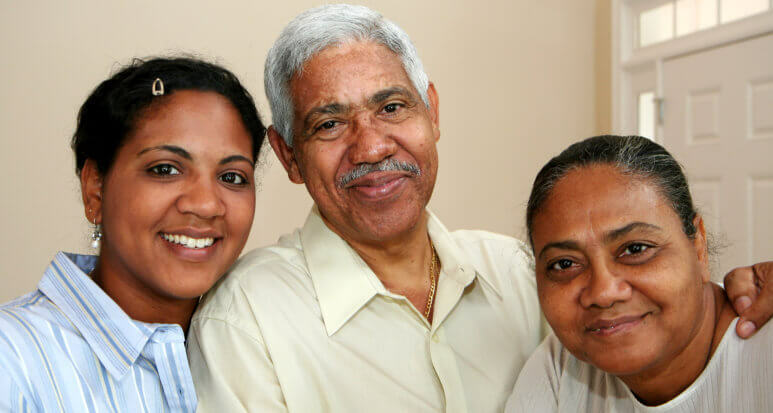 We are dedicated to exceeding our clients’ expectations by providing care with a standard of excellence. We are available to our clients 24 hours a day and seven days a week. 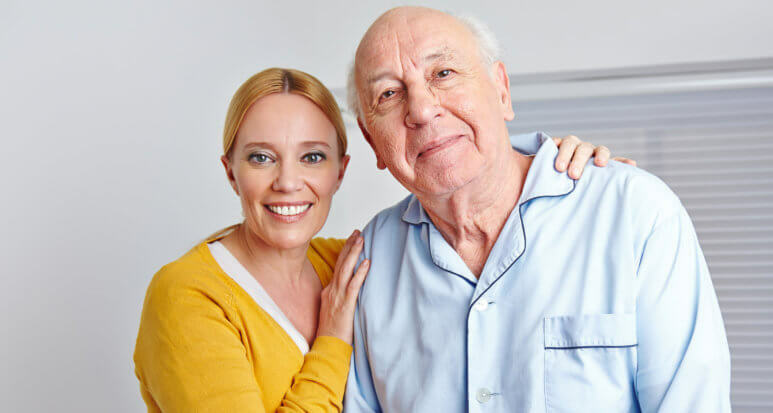 At Central Florida Quality Care Services, Inc., we understand how important it is for patients to stay independent, comfortable, and safe in their homes. 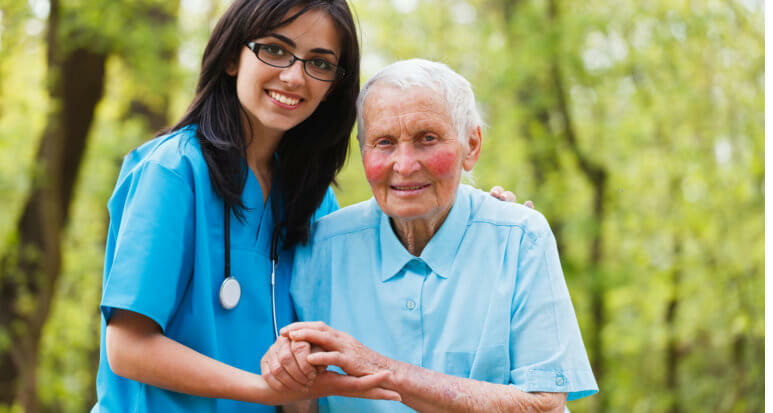 Our mission is to provide quality, compassionate home health services to our patients with honesty, integrity, and respect in a professional manner. Our services are tailored to meet individual needs.